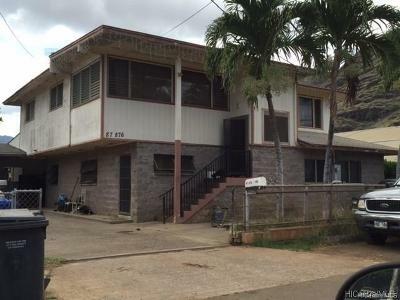 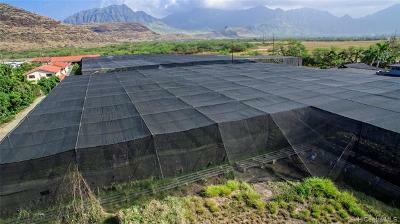 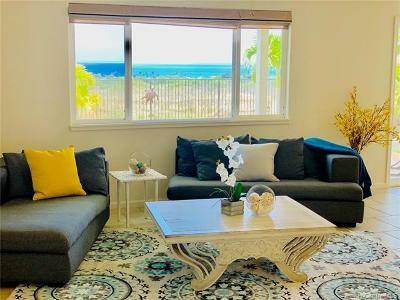 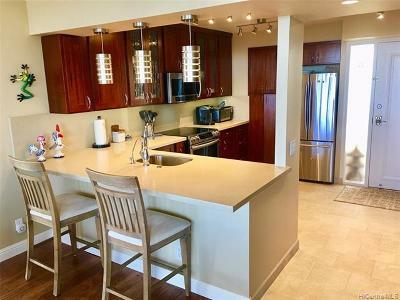 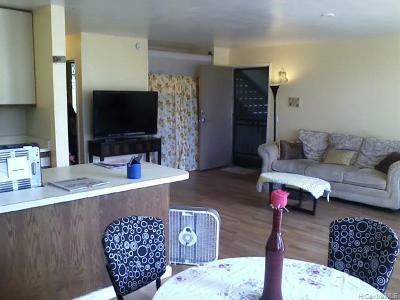 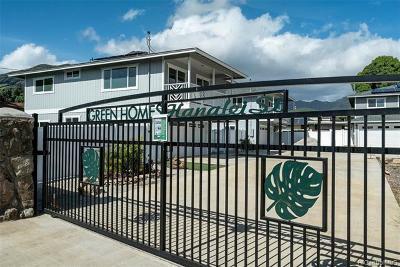 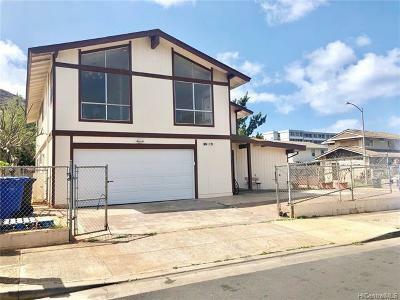 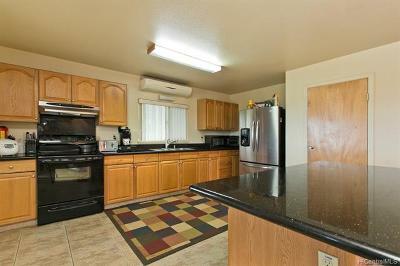 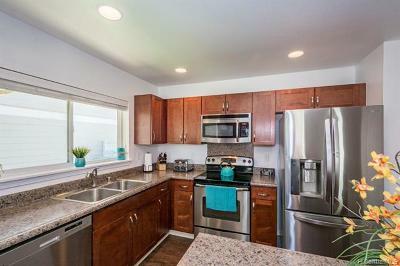 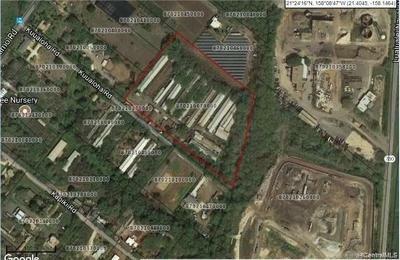 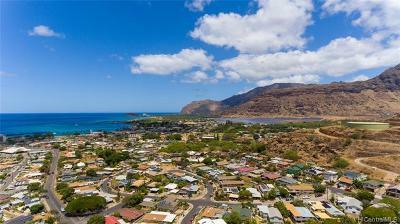 $100,000 Waianae, HI Courtesy of The Realty Company, Ltd.
$562,000 Waianae, HI Courtesy of Coldwell Banker Pacific Prop. 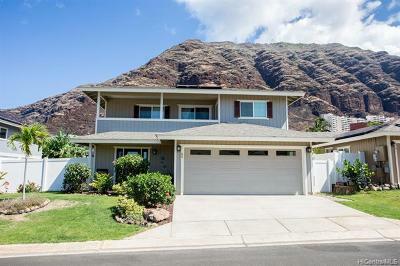 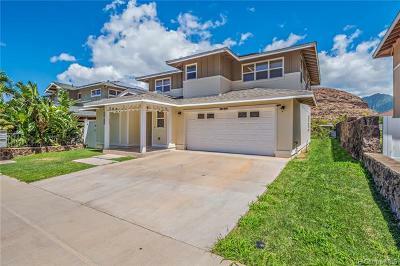 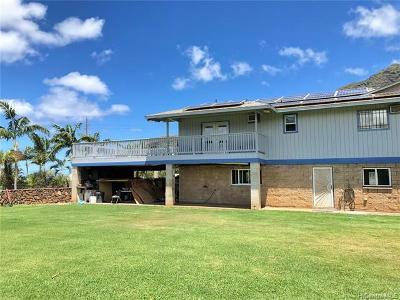 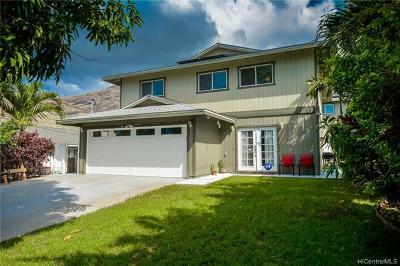  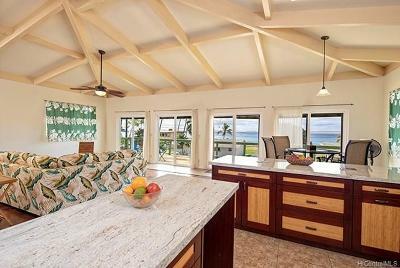 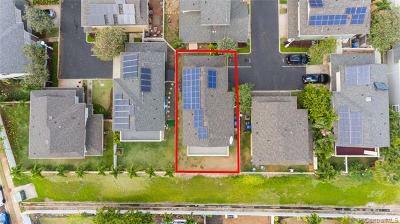 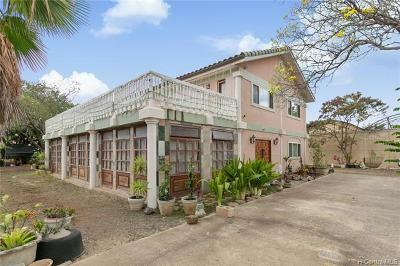 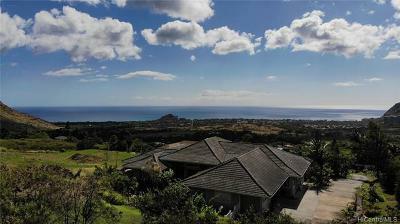 $734,000 Waianae, HI Courtesy of Coldwell Banker Pacific Prop. 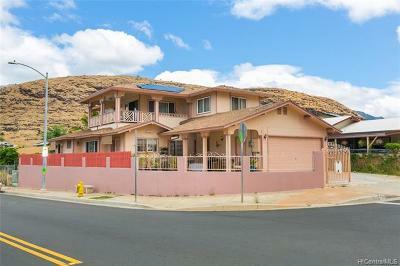 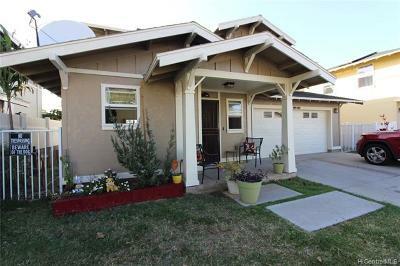 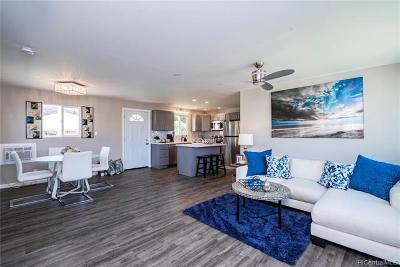 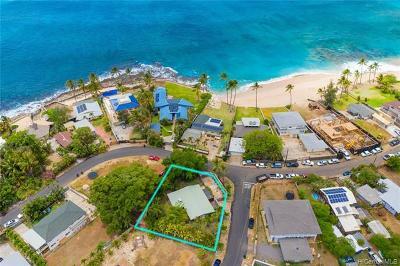 $969,000 Waianae, HI Courtesy of Coldwell Banker Pacific Prop.